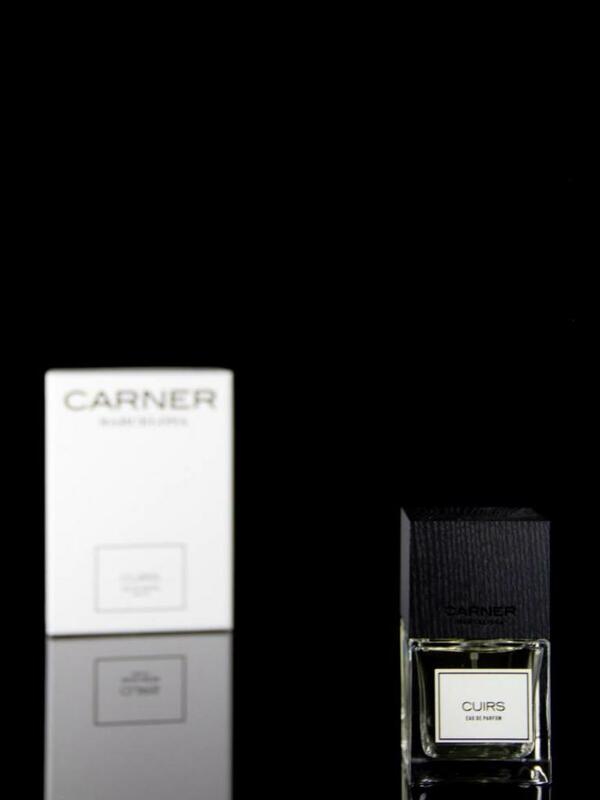 Scent top notes of cumin, saffron. 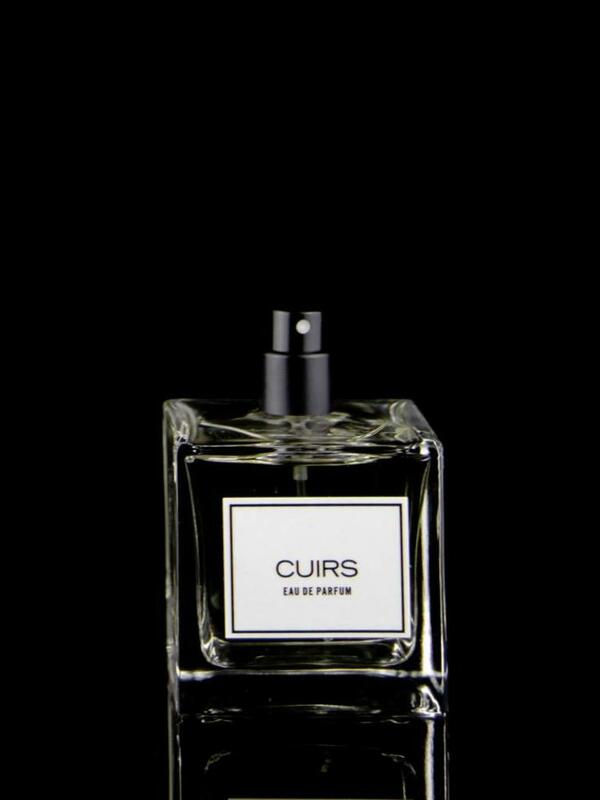 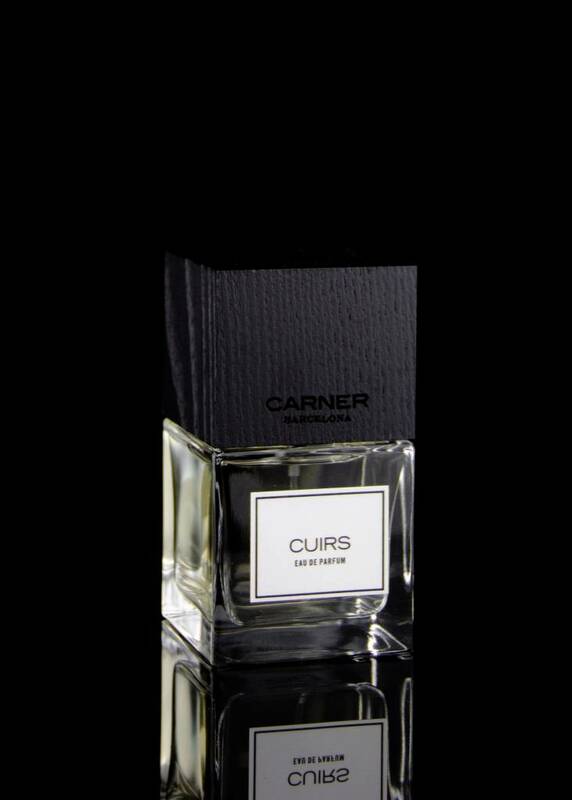 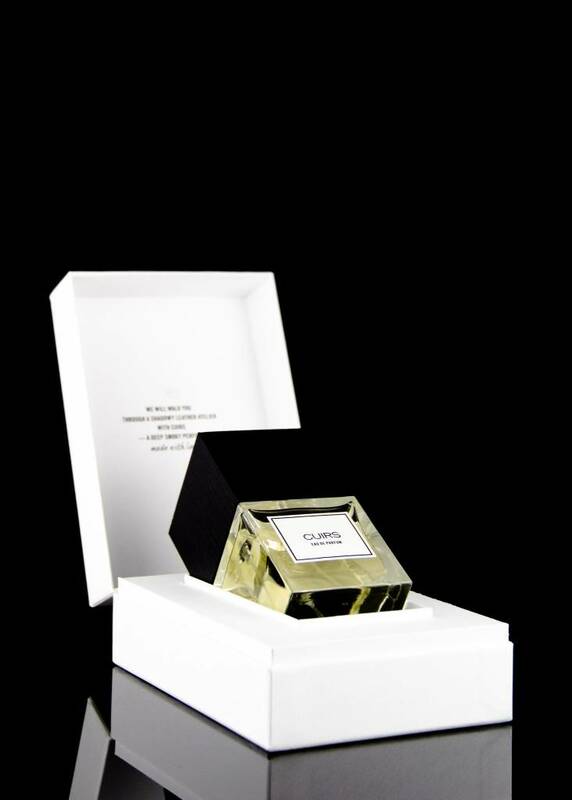 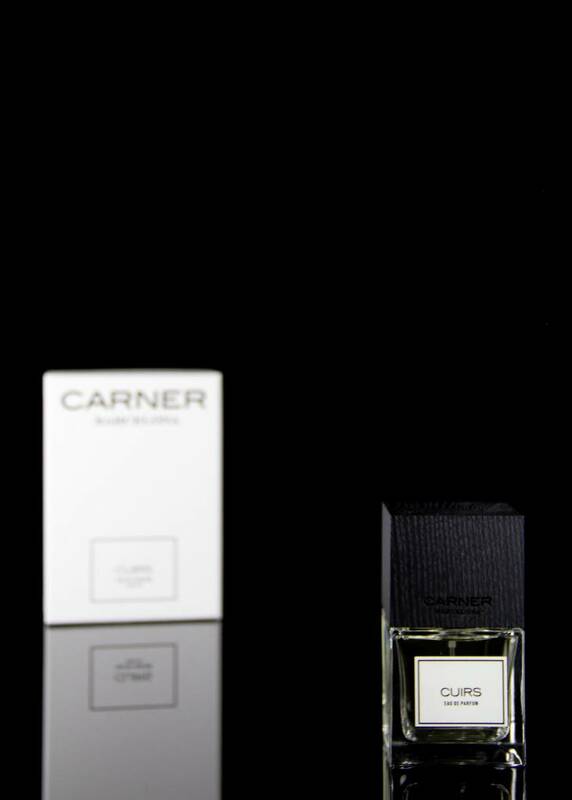 Mid notes of australian sandal wood, texas cedar wood, indonesian patchouli. 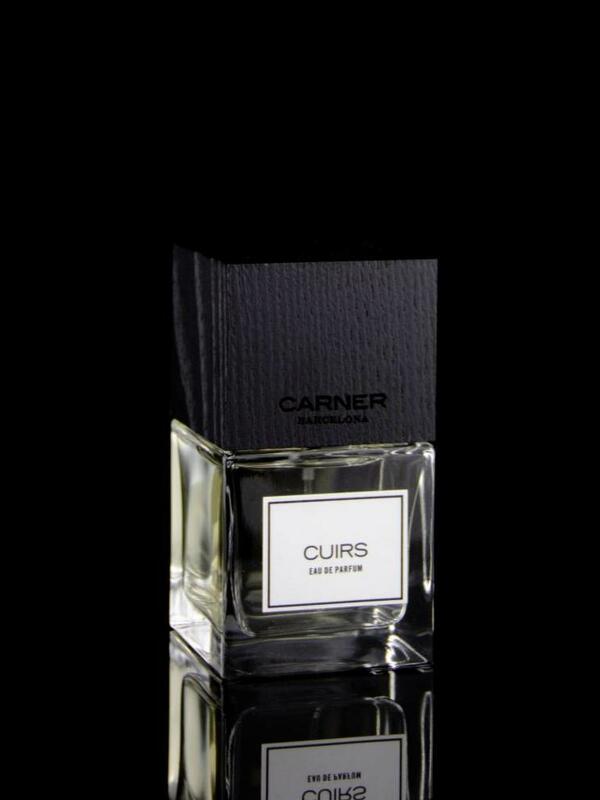 Base notes of musk, oud wood, dry amber, leather accord.